Florida is no stranger to the current substance abuse epidemic currently plaguing the United States. With drug use and overdose numbers on the rise, legislation have been set in place by former Governor Rick Scott in order to combat this growing issue. This trend has been examined from all sides and efforts to see numbers decline have led to more information and education about drug and alcohol treatment in Florida. Substance abuse detox is available throughout the Florida with treatment options out there for anyone ages 13 to 35+. Qualified and licensed addiction recovery specialists are available to help those living with addiction gain a life of independence and healing. Home to the top opioid prescribing doctors in the nation, Florida has been under close watch due to its questionable administering practices. 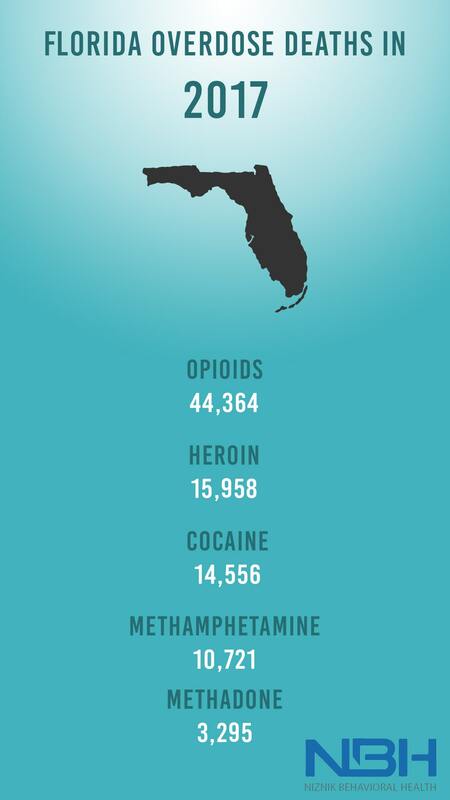 98 of the 100 top opioid prescribing physicians reside in Florida, making it easy to see why death and addiction due to these substances are common. Between the years 2015 and 2016, deaths as a result of opioid use have seen an increase of 35 percent, numbers presented by the Florida Department of Law Enforcement. Alcohol abuse is an issue that plagues sufferers around the country. Although Opioids are still the primary concern in the sunshine state, especially with the rising numbers in Florida, alcoholism is not too far behind. Over 24,000 individuals over the age of 17 were admitted into Florida rehabilitation facilities between 2015 and 2016, most of these people age 35 and over. 33,171 deaths in 2015 were the result of alcohol consumption. Due to Florida’s part in the nation’s rising drug epidemic, serious measures have been taken towards the education and treatment of substance abuse and overdose related deaths. Governor Rick Scott has passed legislation cracking down on the amount of prescriptions written for patients with acute pain in bill HB 21 in March of 2018. The bill’s overall goal is to prevent patients from getting addicted to the pain medication they are prescribed and later turning to street drugs like fentanyl and heroin. Florida Governor Rick Scott stated that he too had a family member that lived with both an alcohol and drug addiction simultaneously and understands the struggles families can face because of it. The new bill places limits on the amount of prescriptions that doctors can write for the treatment of acute pain. The new limits are not to exceed three to seven days for patient, the latter only being approved when deemed medically necessary. Patients who suffer from terminal illness or major trauma are exempt from these limits. Physicians are also now required to check with a statewide database before prescribing controlled substances, keeping addicts from visiting multiple doctors in an attempt to obtain more of the drugs than originally allotted. If a patient who is not suffering from a terminal illness or major trauma wishes to request more than a three day supply of a controlled substance, they must report back to their physician and be re-evaluated for consideration. SPEAK TO A TREATMENT SPECIALIST TODAY FOR CONFIDENTIAL CONSULTATION. Getting help for alcoholism in Florida can be hard for many. It takes a team of dedicated addiction recovery therapists to safely break the bonds of alcohol addiction. 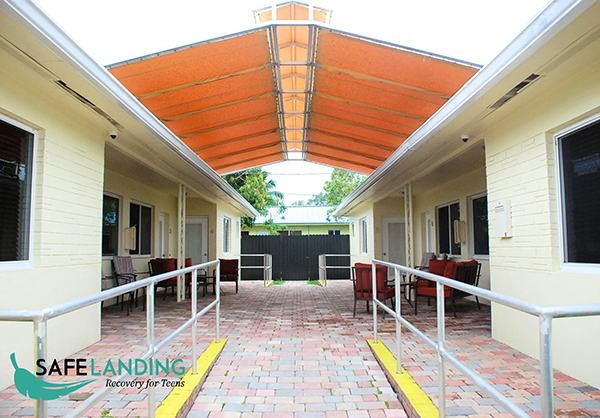 By choosing one of our Florida rehab facilities, clients can take advantage of the groups, therapies, and aftercare options designed to get those living with substance abuse back on track. 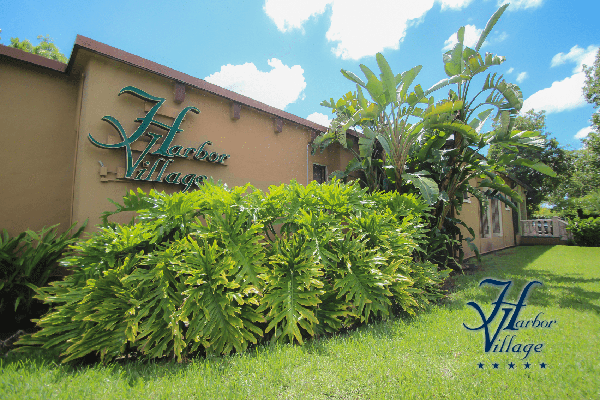 Niznik Behavioral Health provides comprehensive behavioral health in Florida at our facilities: Harbor Village, Comfort Recovery, and Safe Landing Recovery for teens. Getting help for a substance abuse disorder in Florida is more accessible than ever. With treatment options available regardless of gender, age, or attempts at recovery, potential clients are sure to find a program that suits their needs. From detox to residential inpatient and all the way down to outpatient care, Florida treatment facilities can equip you or your loved one with the tools necessary to recover. Detox is the first step in any typical treatment program whether entering a facility for alcohol or drug addiction. At this stage, clients purge their systems of any substances with the help of licensed addiction recovery healthcare specialists. Treatment lasts typically five to seven days but can be extended depending on the client’s necessity. Completion of a detox treatment program is imperative to the remaining steps in recovery. Under the Affordable Care Act, insurance companies are required to cover patients in the same way that they cover other behavioral health services. Contact your chosen facility to go over options that may be available to you. Don't allow fear to cost you a life. Receiving treatment in sunny Florida can be life changing for those living with substance abuse. Getting the help needed cannot only improve the life of the client but also the lives of family and friends. Relationships can be restored without the barrier of addiction. Clients can improve their overall health and well-being through a series of client-centered individual therapy and group sessions as well as individualized wellness programs. 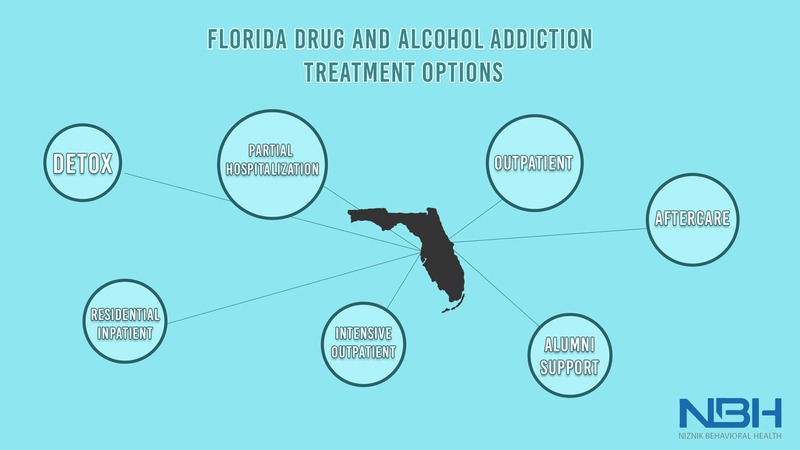 If you or a loved one is looking for drug or alcohol rehab in Florida, there are options available to fit your criteria. Just as with every individual’s situation, all treatment facilities are not the same. Our treatment centers do not offer the same one size fits all programs that may do. Our addiction recovery specialists and case management staff ensure clients receive highly personalized care with their long-term sobriety at the forefront. 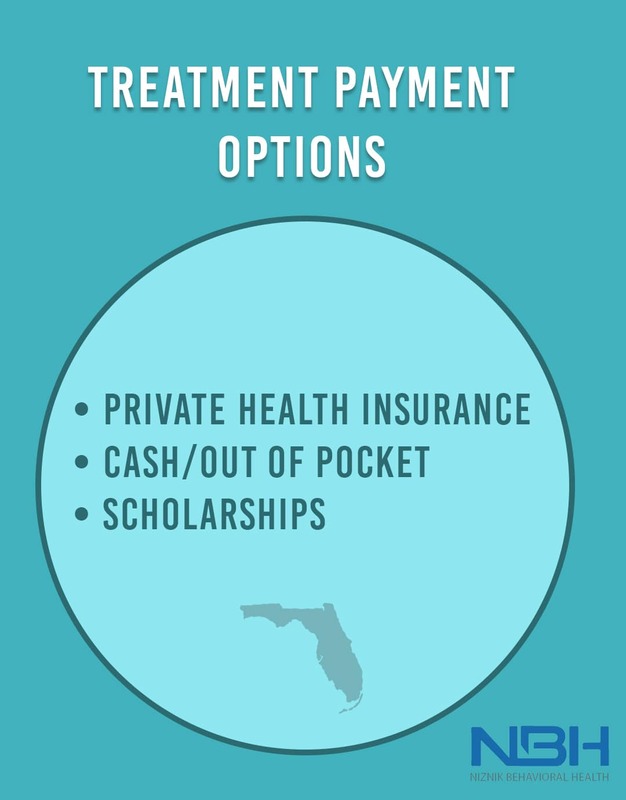 No matter what facility you choose, you have already made the right decision by seeking treatment at any of our Florida treatment facilities. 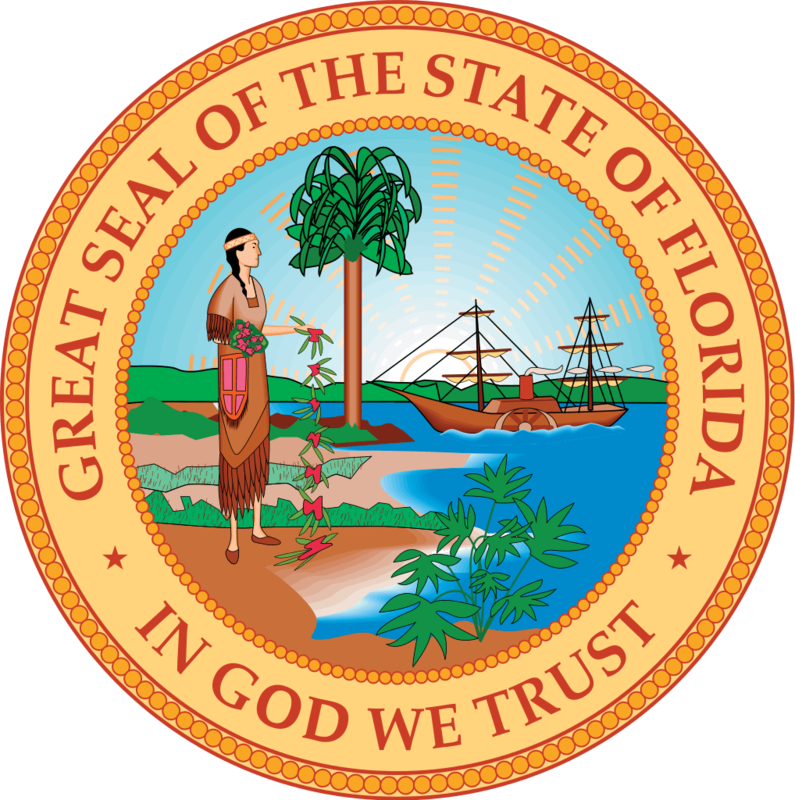 Many of the clients that attend drug and alcohol rehab facilities in Florida come from out of the state. The main reason for this is not that treatment options are not available around the country, but that many addiction recovery specialists advise those seeking treatment to get away from the triggers that may lead to using. This can include places you may have used and people you may have used with. Allowing yourself to heal in a new environment gives you a better chance at a new start away from old habits. With Florida’s beautiful, sunny beaches and constantly-evolving substance abuse laws, clients can rest assured that they are receiving the very best in addiction treatment. Where: 8019 N Himes Ave.
Where: 4412 Apopka Vineland Dr.
Where: 613 W Ashley St.